Several new discounts are available on My Nintendo in North America. Some of the highlights include Super Mario World (40% off), The Wonderful 101 (30% off), and Mario Strikers Charged (30% off). 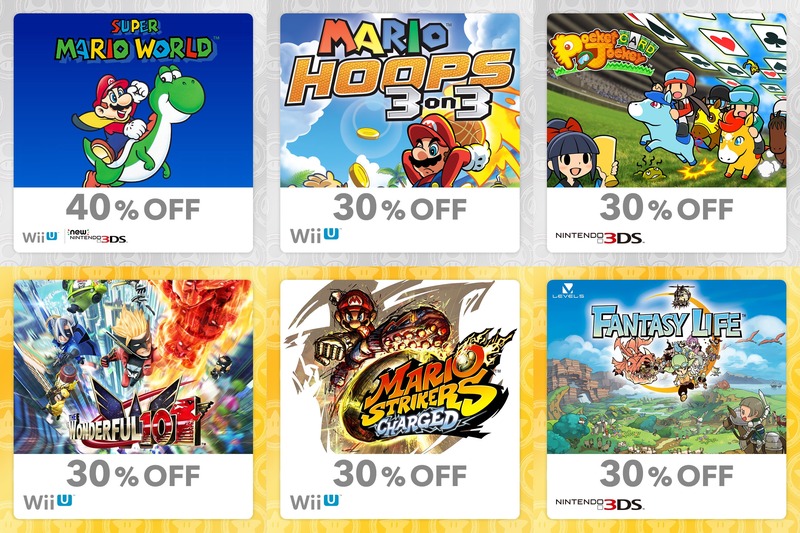 All of these discounts can be redeemed on My Nintendo here.